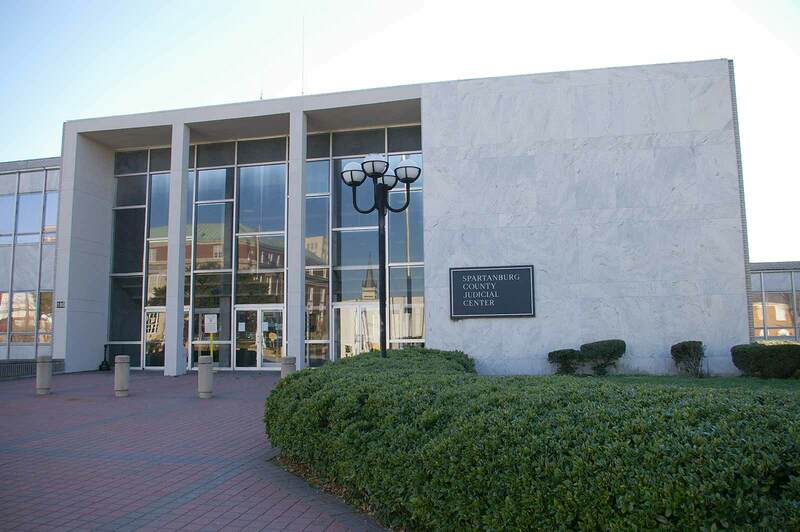 The Law Offices of Perry B. DeLoach, Jr., is a small law firm with its offices located in downtown Greenville, South Carolina. Our personal injury lawyer represents clients from all across the State. As a small law firm, our staff has more time to work with our clients and gain a more personal understanding of their legal situations. We value each and every one of our clients and we work hard every day to meet all of their needs. Our firm focuses primarily on personal injury actions, automobile accidents, federal criminal cases, state criminal cases, and DUI cases. While we focus on these areas of the law, we practice in many other areas as well. Regardless of your situation, we want the opportunity to talk with you about it. It won’t cost you a dime to sit down with us and discuss what you, or a loved one, is going through. Perry Buckner DeLoach, Jr., is our Firm’s founder and a personal injury lawyer. He is a trustworthy, smart, hardworking and experienced attorney. Perry has worked on various legal matters with attorneys and court personnel from all across our State. He was born and raised in Greenville County and is a longtime resident of the Upstate of South Carolina. Perry graduated with honors from Clemson University in 2001. He later earned his law degree from The University of South Carolina where he was an editor on the South Carolina Environmental Law Journal. In 2005, Perry returned to Greenville where he has been practicing law ever since. 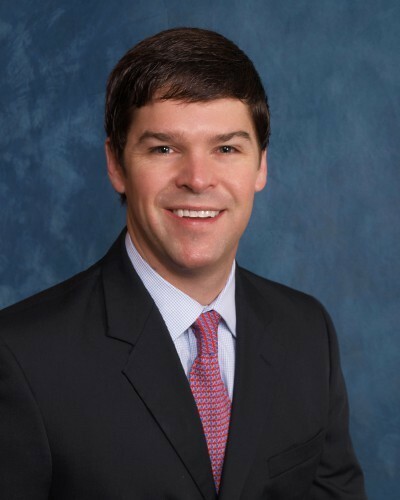 He has served as a judicial law clerk for a South Carolina Circuit Court Judge, as a prosecutor for both Pickens and Greenville Counties, and as an associate attorney at a small law firm. 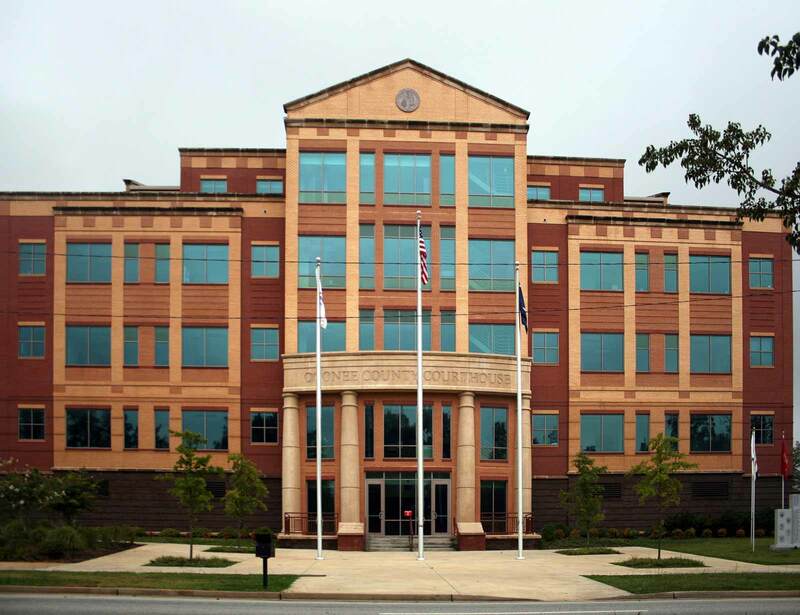 Perry is currently a member of several legal organizations including the South Carolina Bar, the Greenville County Bar, the Greenville Association of Criminal Defense Lawyers, and the South Carolina Association for Justice. In 2014, he was listed on The National Trial Lawyers Top 100 Trial Lawyers list as a personal injury lawyer, and in 2015, he was asked to speak at a seminar put on by the South Carolina Bar. If you are in need of a personal injury lawyer, please call us today to set up an appointment. The Law Offices of Perry B. DeLoach, Jr. offers a FREE LEGAL CONSULTATION to all potential clients regardless of their legal situation. No matter what your legal issue may be, let us sit down and talk with you. If we can’t help you, we will help you find an attorney who can. Our goal is complete client satisfaction. Appeals are time sensitive and have specific requirements. If you have an appeal, let an experienced attorney handle your case to ensure that your appeal is handled correctly. Driving under the influence (DUI) convictions can be downright devastating to both your personal life and professional livelihood. Our firm has handled DUI cases at all levels including felony DUI with death legal cases. If you've been charged with a crime it is critically important to consult with and hire a competent defense attorney to ensure you don't become a victim of the criminal justice system. When you need legal representation for a civil action it is vital to have an attorney you can trust in your corner to pursue your best interests while protecting your financial assets. If you've been injured in a trucking accident it is important that you speak with a qualified trucking attorney who understands the distinctions between standard automobile accident claims. Wrongful death claims are complicated legally as well as emotionally. Let an experienced attorney handle the legal issues to ensure that a fair and proper compensation can be reached, so that the healing can start to begin. If you've been injured in a motorcycle accident it is important that you speak with a qualified attorney who understands the unique liability of motorcycles compared to standard automobiles. If you've been injured in an automobile accident it is important that you speak with a qualified attorney who willing to work on your behalf so you can begin the healing process. If you've been injured in an accident, regardless of your specific situation, it is important that you speak with an attorney who knows all of the legal remedies that may be available to you.